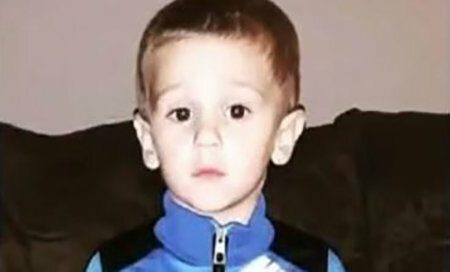 On February 22, 2019, three-year-old Casey Hathaway went missing after playing with two friends in the backyard of his grandparent’s house in Ernul, North Carolina. After wandering away from the group, he disappeared into the freezing woods where he claims a bear kept him company for the days that he was lost. He was discovered two days after his disappearance only 40 to 50 yards away from where he had been said to have disappeared. He was tangled in some bushes when a woman walking her dog heard Casey crying out for help which led her to promptly call the police. There had been a massive search effort throughout those two days, so it was incredible that they had missed him. While it sounds unlikely, there’s no way to disprove the boy’s claim about the bear. There are bears in those woods and it is a miracle that he had survived the ordeal. His mother added “He said he hung out with a bear for two days […] God sent him a friend to keep him safe. God is good. Miracles do happen.” We’ll have to wait and see if Casey’s encounter with a bear was real or just a figment of his imagination.